Within its Tobacco division CNT operates in Leaf Tobacco and Added Value Products (AVP). CNT has leaf operations in Argentina, Germany, Zambia, Zimbabwe, Brazil and USA where a broad range of tobacco related supply chain activities are covered. This includes contracting and providing agronomy extension expertise to tobacco farmers, financing of tobacco crop production, processing of green leaf tobacco and the marketing of the processed tobacco to manufacturers of tobacco products. 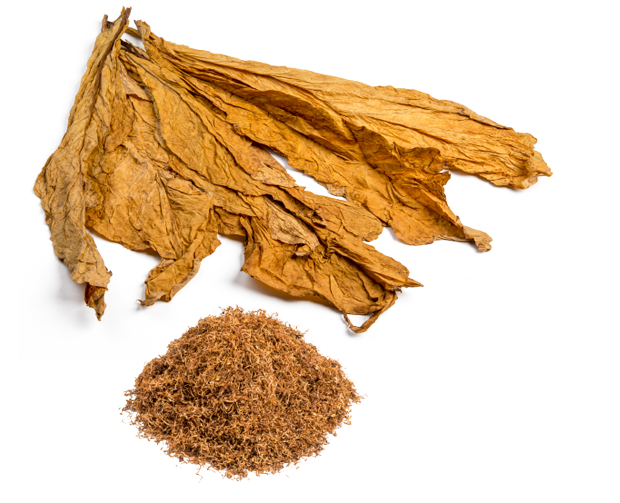 In its AVP business CNT provides customised tobacco blends for all tobacco product segments in cut, threshed and pre-blended form. Based on CNT’s leaf operations and strong sourcing capabilities AVP can operate from a broad international leaf pool centralised in Europe. The developments are carried out in house by a team of blending and flavour experts according to customers’ specifications. CNT’s blends are primarily produced in the company’s operation in Belgium. CNT does not produce or distribute cigarettes or any other finished tobacco products. 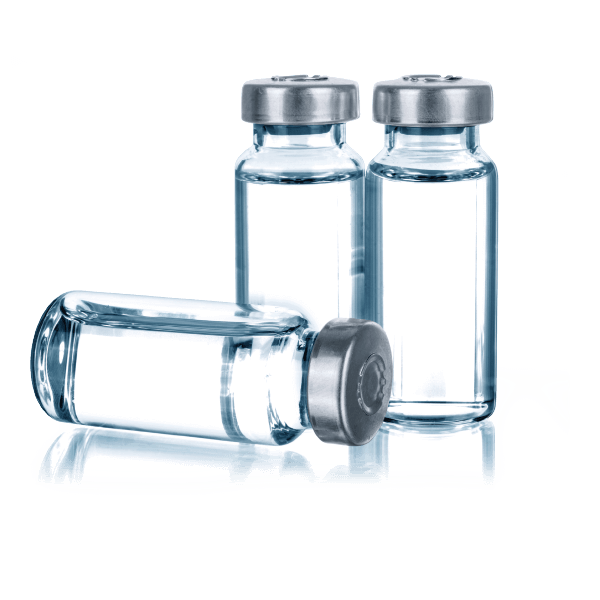 For over 30 years CNT has been the world‘s largest supplier of highly purified, tobacco derived Nicotine to the pharmaceutical industry. In recent years CNT has also emerged as a significant supplier of pharmaceutical grade Nicotine to the expanding e-Cigarette industry. CNT’s starting material for the Nicotine production derives from the company’s extraction facility in India. The final processing is then done in Switzerland by CNT‘s exclusive contract manufacturer Siegfried AG under full pharmaceutical cGMP. The Nicotine is filed and referenced for pharmaceutical use in almost every country of the world. Through its integrated supply chain CNT controls every step of production to ensure that the product integrity is not compromised. In addition to the highest possible quality standards, CNT focuses on regulatory compliance and security of supply. With expansive production capabilities CNT is able to facilitate any specified volume of stocks to ensure our clients stock security. Our manufacturing process and analytical methods are fully validated resulting in a uniform quality of ultrapure Nicotine. Ultralow impurity levels (far below USP / EP limits). CNT serves the international market with nothing less than the market leading premium product. 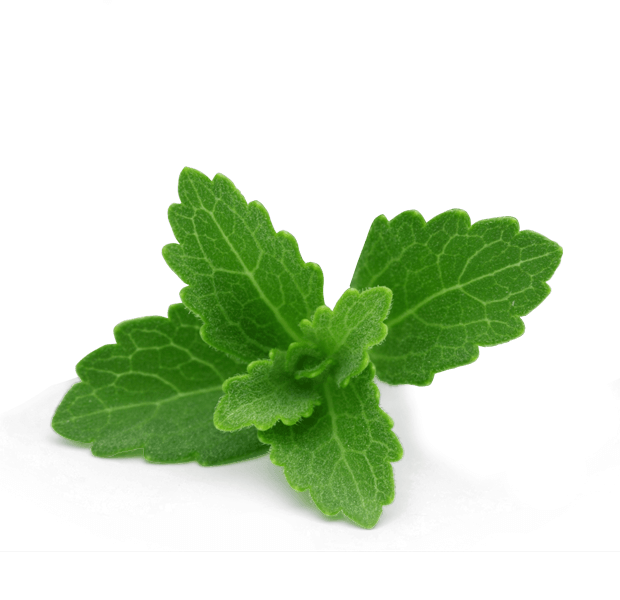 CNT’s Natural Ingredients division provides through its subsidiary ‘Verdure Sciences Europe GmbH’ a range of natural ingredients to the food & beverage industry. The products are sourced via a diverse network of proven suppliers and partners from all over the world. Product integrity is the cornerstone of this successful business, which is maintained through robust quality control procedures. Quality control is undertaken in Germany in specialised and renowned laboratories, under the strict supervision of experienced scientists and technicians.